Discover a life of balance at Asana. Designed for those who choose/desire to be near it all, but want to be part of a peaceful retreat will find this haven—a home. This exquisite community invigorates/enlivens mind, body and soul. Individualized home plans reveal interior courtyards, elevators and epicurean prep kitchens. 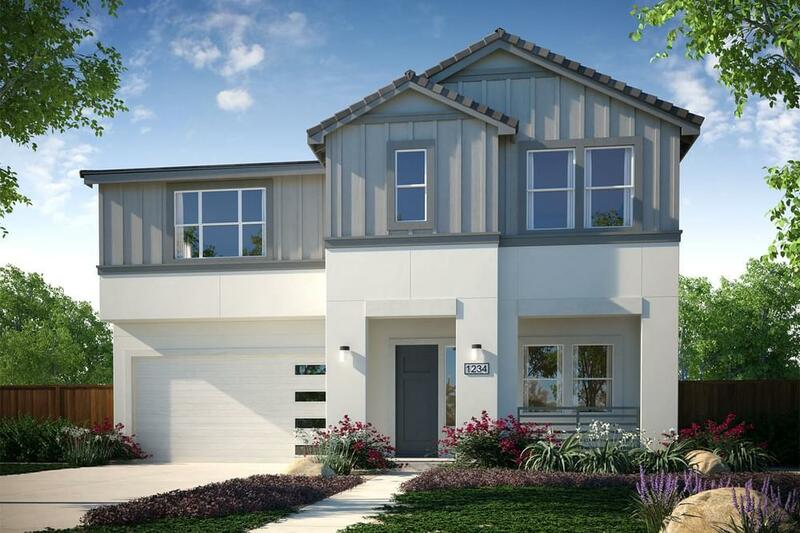 Asana's two and three level homes range from 2,560 to 3,633 square feet of pure poetry.The central community green offers solitude and connectivity, allowing you to recharge and connect with your surroundings. The inviting Clubhouse is an ideal venue for reunions and parties complete with a kitchen and outdoor seating. Asana will also have direct access to a planned retail center through beautifully designed pathways making this location the complete package p>Situated in Silicon Valley, Asana's location provides easy access to both the 101 and the Capital Expressway. Enjoy beautiful scenery while biking or hiking at Alum Rock Park and Cunningham Lake or take in a round one of three nearby golf courses.